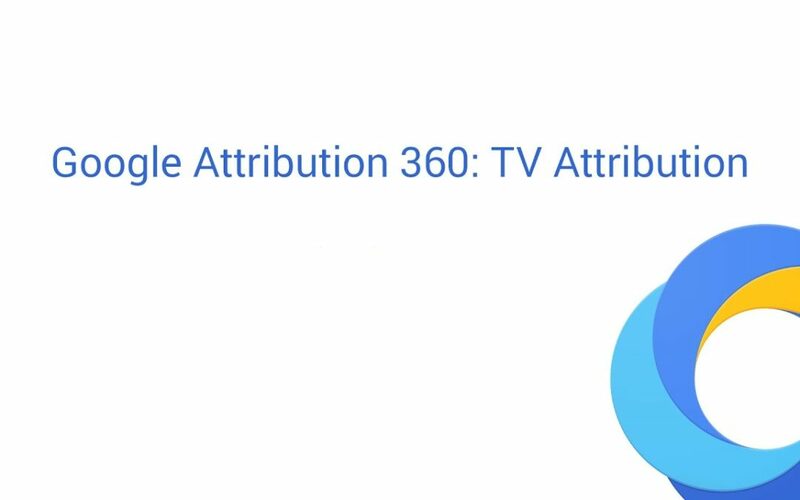 Learn how to create, export, and schedule your own custom report tables from TV Attribution data. 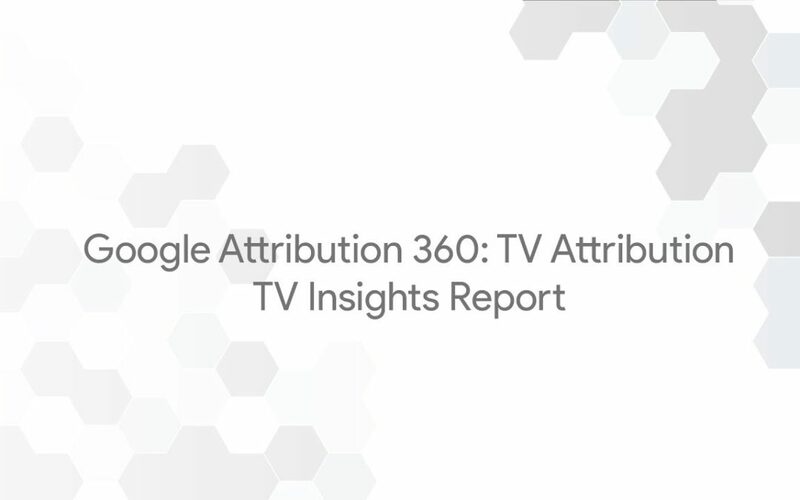 Learn how to customize your own visualization of TV Attribution data by connecting to Data Studio. Learn the overall impact of your TV spots in driving visits and queries, broken out by traffic, device, and keywork buckets. In the US, YouTube reaches more 18-49 year-olds than any broadcast or cable TV network, and we do that on mobile alone. 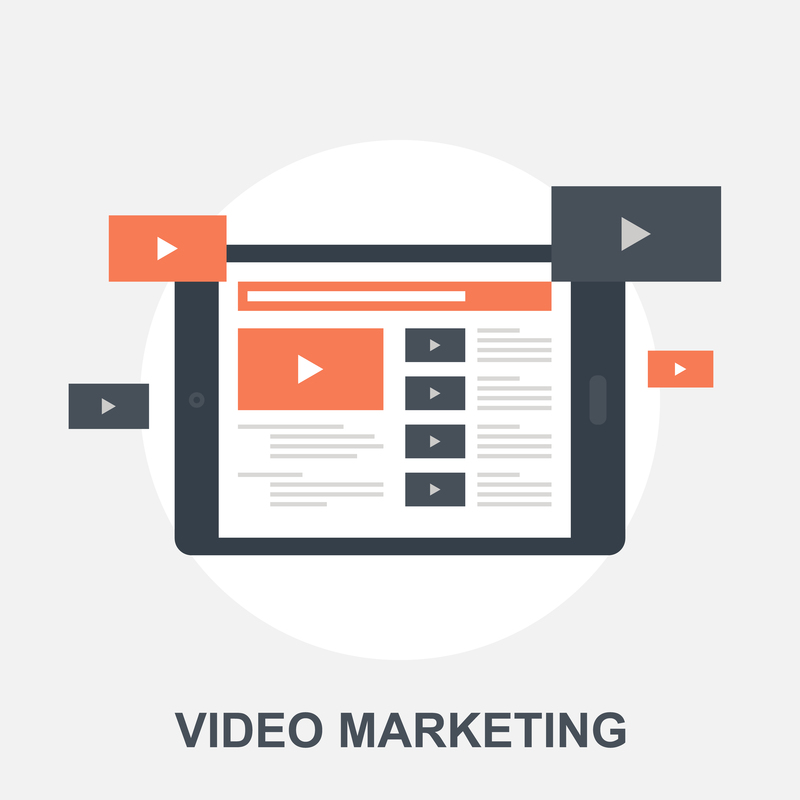 Learn how to reach and capture the attention of your audience with Mobile Video. The Industry perspective on Mobile Video. What do we do to move forward in this mobile first advertising ecosystem? 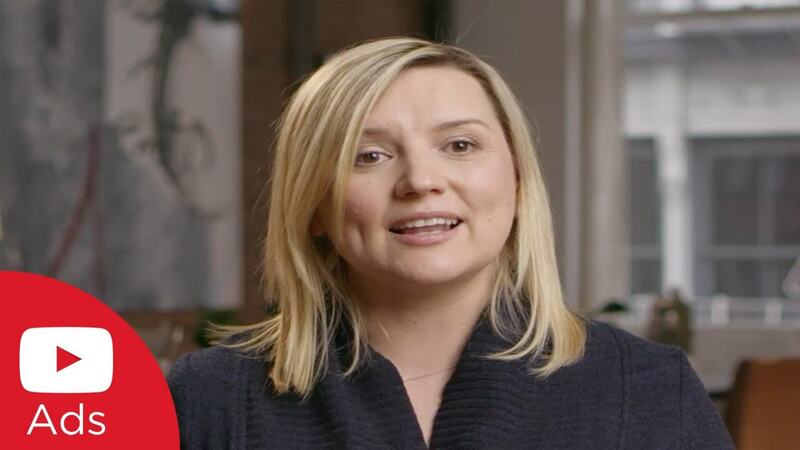 How can advertisers continue to push the lines of innovation?